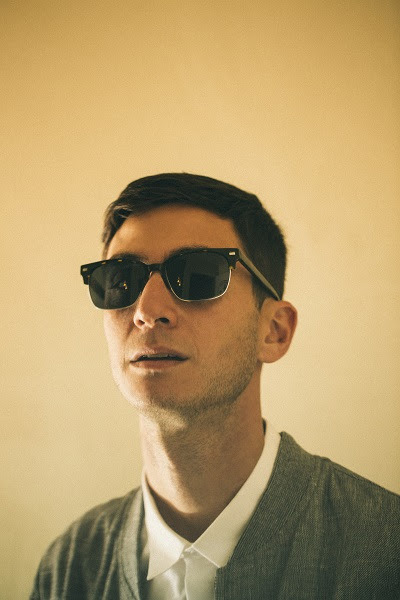 Joey Dosik, praised by Quincy Jones as an “Artist To Watch“, will re-release his debut EP, Game Winner, on Secretly Canadian via Inertia Music on February 23, 2018. An inveterate collaborator who has worked extensively with the likes of Vulfpeck, Nikka Costa, and Miguel Atwood Ferguson, Joey is a vital part of an LA scene that updates vintage sounds into a more contemporary context. Touring tirelessly throughout the year, he spent virtually all of 2017 on the road, including tours with Vulfpeck, Lake Street Dive, and his own headlining dates as well. As a passionate fan of basketball and the NBA, he’s even performed for NBA audiences at Madison Square Garden, Staples Center, and other iconic arenas around the nation, singing both the National Anthem and performing during half time. He’ll play SXSW next year. 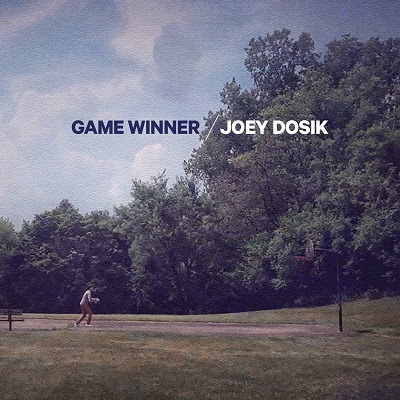 Game Winner is a brisk, emotive collection of songs, loosely inspired by the language and lore of basketball. It was Joey’s first love before music (some of his earliest memories are of attending Lakers games). After blowing out his knee during a regular pick-up game, he found himself confined to the couch, waiting to resume his normal life. He gravitated toward basketball, and found it seeping into his writing when he started recording again. The marriage of sports and music usually brings to mind corny arena jams or get-hyped anthems. Game Winner is anything but that. At once cool and confident, it mirrors Joey’s journey back to music—and his belief that he could get there.